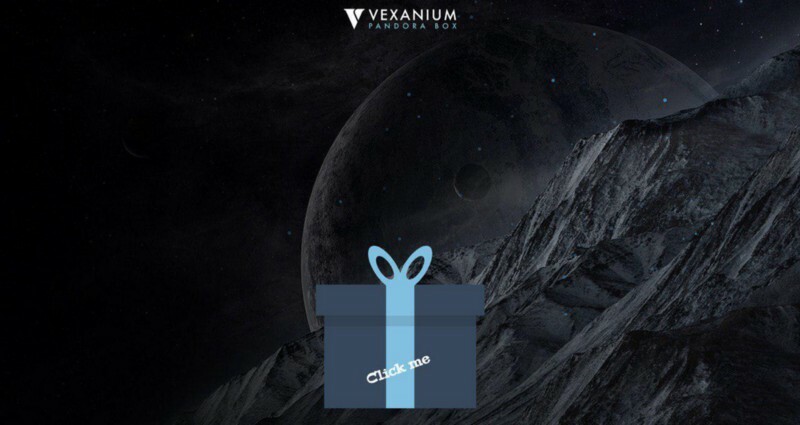 Another interesting program from Vexanium that you could participate on is Pandora Box. By joining Pandora Box, user could take a chance to guess the exchange where VEX will be listed. Pandora BOX will start on Tuesday, 10th July 2018 21.00 GMT+7 and will end on Thursday, 12th July 2018 23.59 GMT+7. User has to guess 6 name of exchanges where VEX will be listed. 1 user only could participate 1 time. User could guess the same exchange for the 6 exchange they guess. Here is your dashboard Pandora Box view. Your VEX gift will be distributed to your wallet on the first week of August. 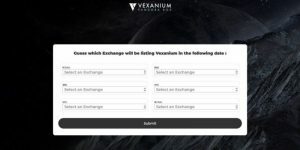 If Vexanium detected there is any fraud, then the user will be automatically disqualified from Vexanium Pandora Box. Make sure you already updated your ACT address and the ACT address is ACT address from KCash Wallet. The token gift will be distributed to that address.